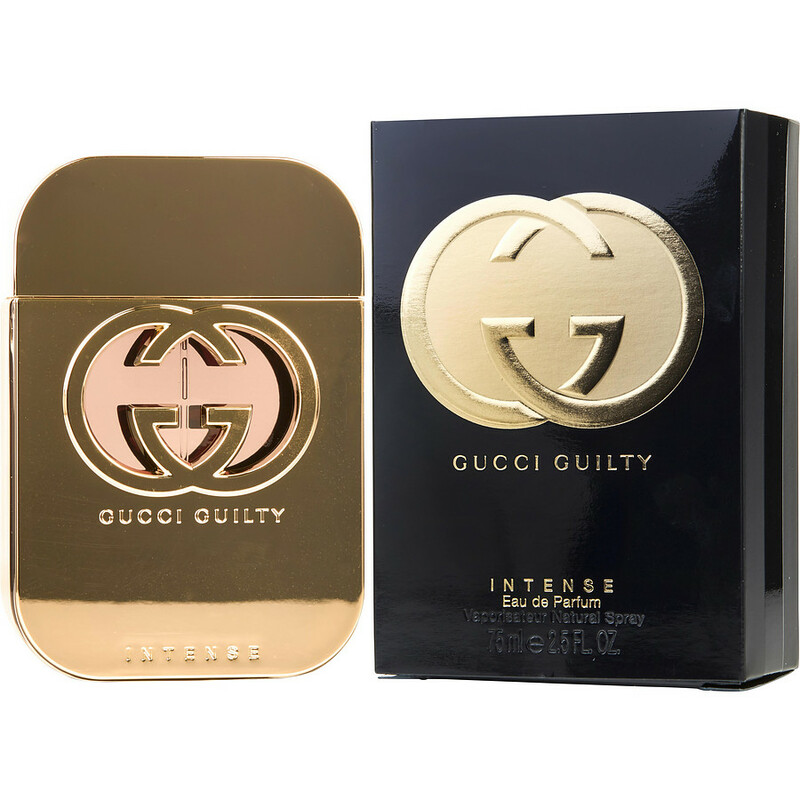 My wife is big fan of the Gucci Guilty line from the original to the bloom but, she in all by the intense. I originally got this perfume as a gift and thought to myself "who would be so daring to think they could figure out what scent I would love?" Well, I was wrong. I have been buying this perfume ever since. I wear it all the time. It is such a luxurious scent and I get so many compliments! Every time I wear this at the office, someone always compliments the fragrance.